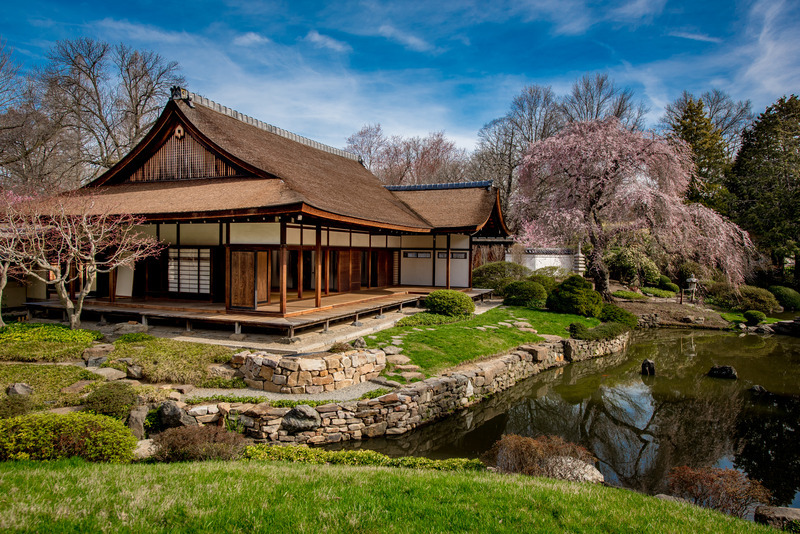 Shofuso is a traditional-style Japanese house and garden that reflects the history of Japanese culture in Philadelphia. The house was designed in Japan in 1953 using traditional techniques and materials, and was exhibited in New York City before moving to West Fairmount Park in 1958. 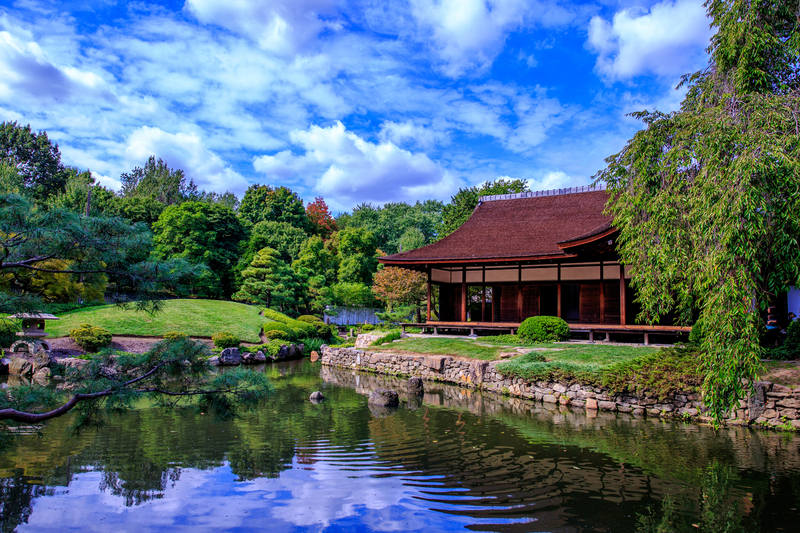 This historic site includes three garden areas, a koi pond, and a tea house used by local Japanese tea schools. 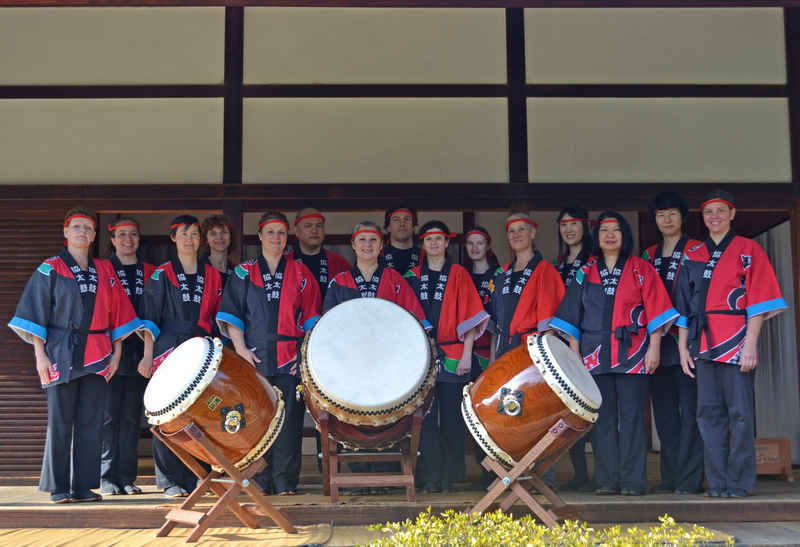 Today, Shofuso is a location for year round Japanese holiday celebrations and cultural events. 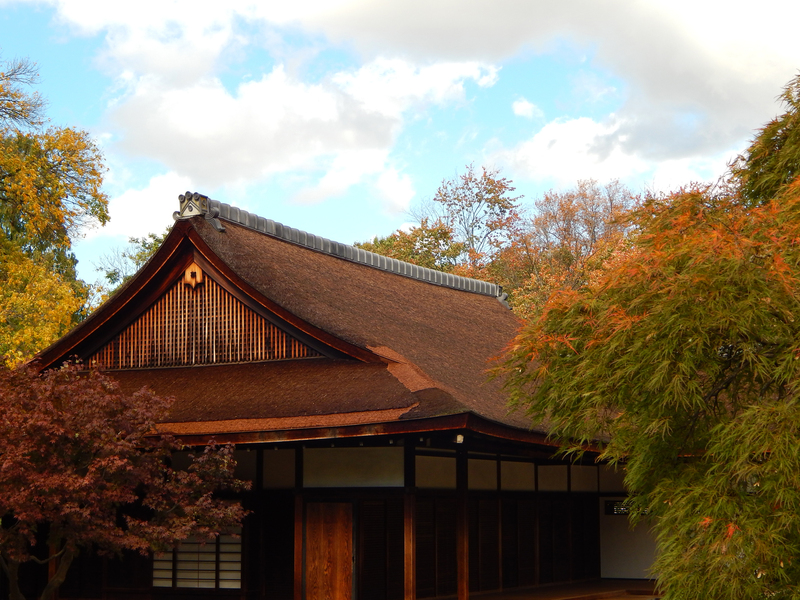 In addition to daily admission, Shofuso is open for group tours on weekdays. 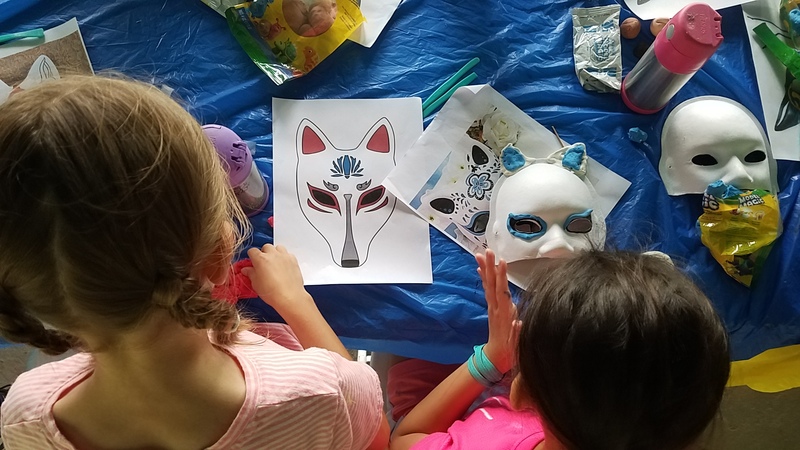 Group tours may elect to add on experiences including origami, story time, and matcha tea tasting for an additional fee. Tea ceremony demonstrations performed by local tea schools occur once per month, and family friendly special events highlighting Japanese festivals and holidays take place throughout the year.